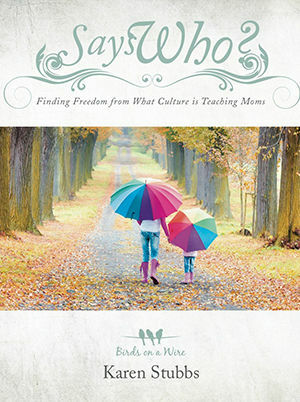 The Six Truths of Motherhood is the brand-new Bible study by Birds on a Wire. In this six-lesson study, you will tackle some of the big challenges facing moms today like discipline, resentment, identity, and family values. You can successfully navigate culture, parent your children, and still find time for you. The Six Truths of Motherhood will help you go from surviving to thriving. Parenting Together is a five-part curriculum designed to help couples strengthen their marriages while also leading their families. Karen, founder of Birds on a Wire, partners with her husband of 32 years, Greg, to discuss and apply key lessons from their own parenting experiences. They reflect on the busy toddler years, challenging teenage years, and everything in between. 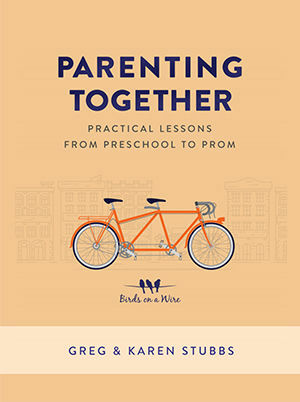 Whether you're just starting your parenting journey or about to be empty nesters, Karen and Greg offer insight and encouragement for staying united as you parent together. Says Who? 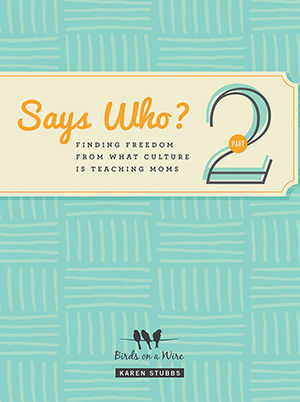 Part 2 is designed to cover lies that moms believe. In this curriculum, you will discover what God has to say about being in control, being a wife, and your spiritual life. Moms play many roles. They have to be experts in just about everything. It's a lot of pressure. 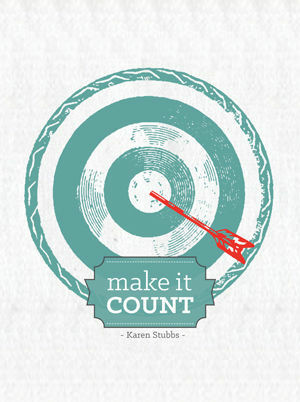 Join Karen for a six-week adventure that will inspire and encourage you as a mom. Says Who? is designed to help moms uncover the lies that the world deceives them with. 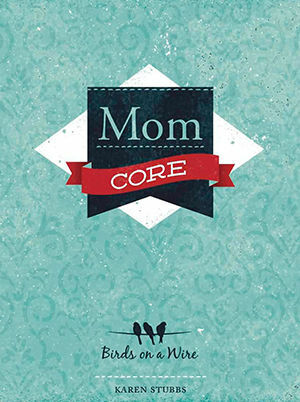 In this curriculum, you will discover what God has to say about being a woman, a mom, and a wife. His plan is to bring you freedom! Learn how to live the life of peace God has for you by exchanging the world's lies for his truth.